Back Height From Seat 12.25"
This Kid Sized Cross Back Chair creates a charming and inviting ambiance with its curved lines and smooth finish. 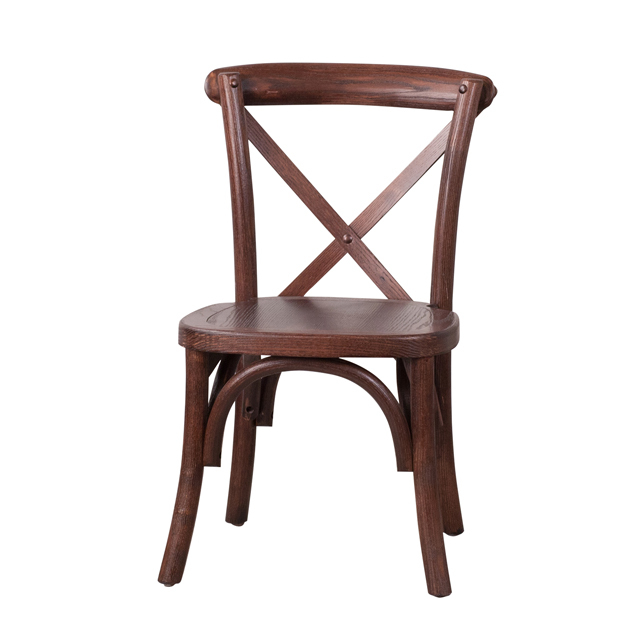 The adorable cross back chair is constructed out of ash wood in a beautiful Mahogany finish. 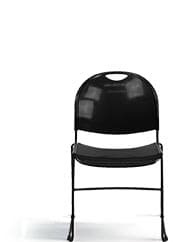 This chair is very lightweight to easily go from room to room. These beautiful chairs ship fully assembled and can be stacked 8 high for storage.